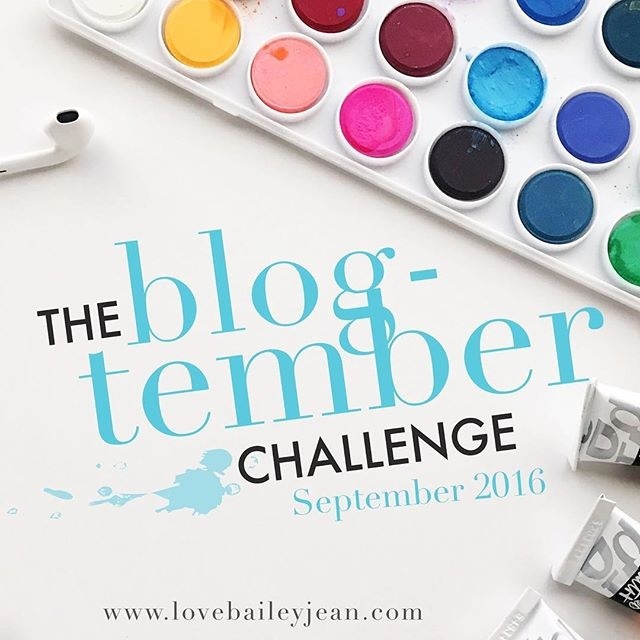 Abby Glassenberg blog, While She Naps, is one of the first blogs I started following. She had great tips on blogging and craft blogs. She is one of the founders of the Craft Industry Alliance. Stephanie Woodson’s blog, Swoodsonsays, is a site for instilling creativity. 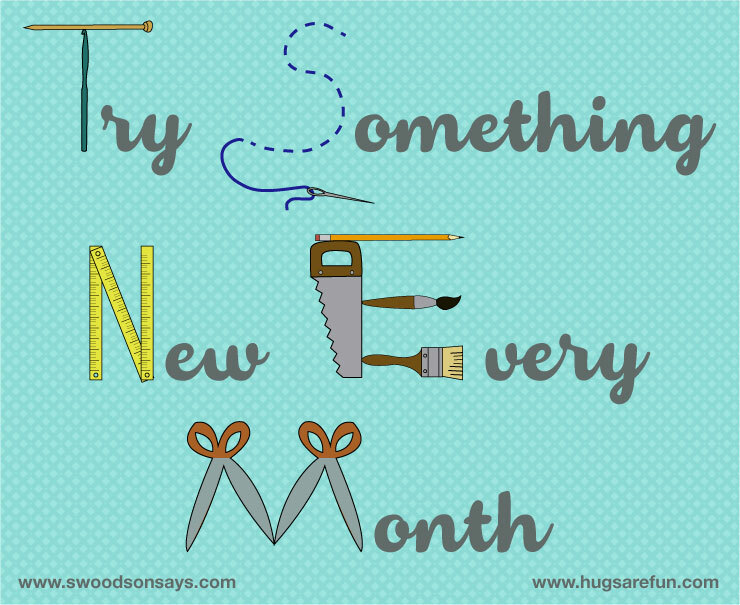 She has a Try Something New Every Month challenge that I am participating in. It got me knitting again. Carissa Knits is a knitting and refashioning blog. I love the things Carissa comes up with. She is a very creative refashioner. Confessions of a Refashionista is presently on hiatus. She has made an international move. But she has many tutorials you can view on her refashioning. Hopefully, she will be back soon. I have always loved Wil Wheaton ever since I saw him on Star Trek, The Next Generation. He is very candid about his struggles with depression and anxiety. Who else should I follow? Do you have any recommendations?